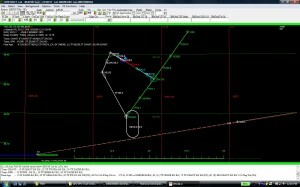 The Visual Procedure Check (VPC) and Digital Procedure Check (DPC) applications were designed to display terminal procedure coding in either DAFIF® or ARINC format. 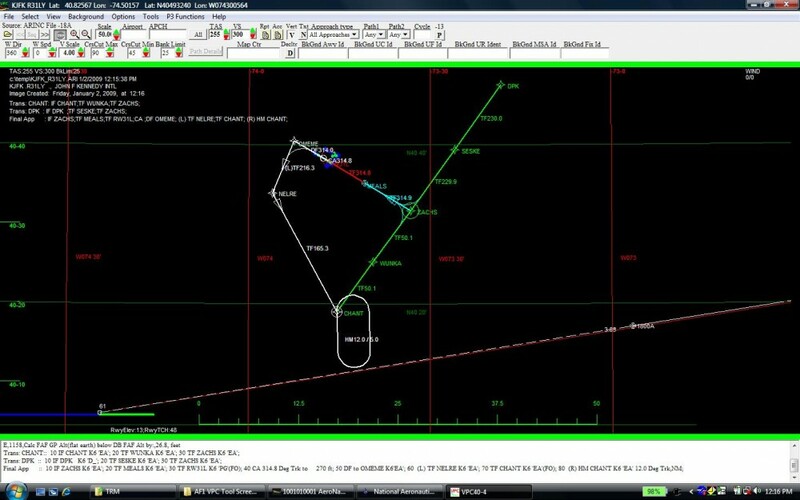 The ability to “fly” the procedure in a Google Earth environment; increasing situational awareness for the pilot by visualizing the destination airport and surrounding area data prior to mission launch. Assess the impact of aircraft characteristics and meteorological conditions when evaluating an approach procedure including: true airspeed, vertical speed, maximum bank angle, and wind speed/direction.